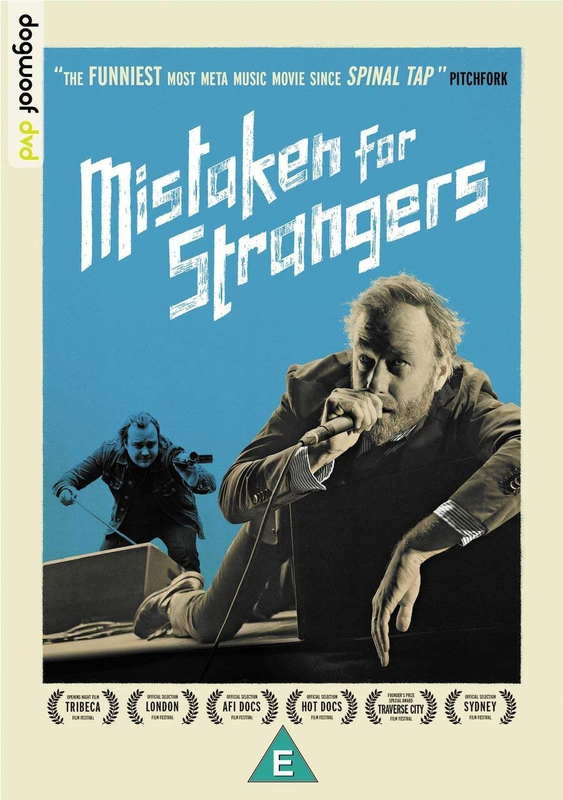 Mistaken for Strangers tells the story of rock band The National's 2010 European tour, as seen through the eyes of lead singer Matt Berninger's younger brother, Tom. 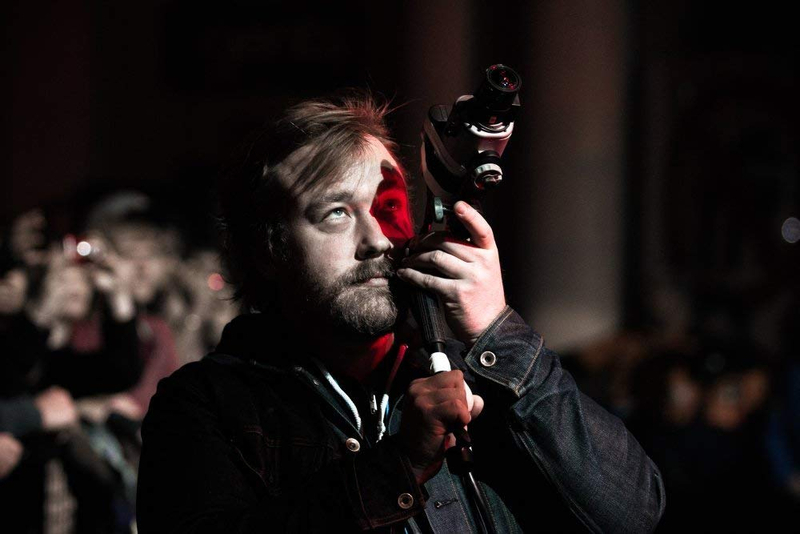 Matt invites Tom to join them as a roadie, but Tom has other ideas and his camera comes along for the ride. 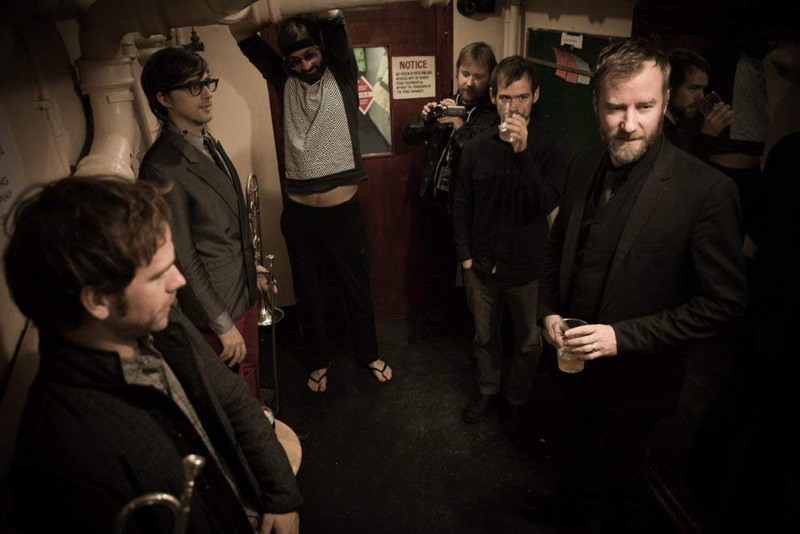 As he tries to capture the behind-the-scenes action, he winds up the band by poking the camera where it’s not wanted, learns that they aren’t as rock-and-roll as he wants them to be, and generally fails in his tour duties. 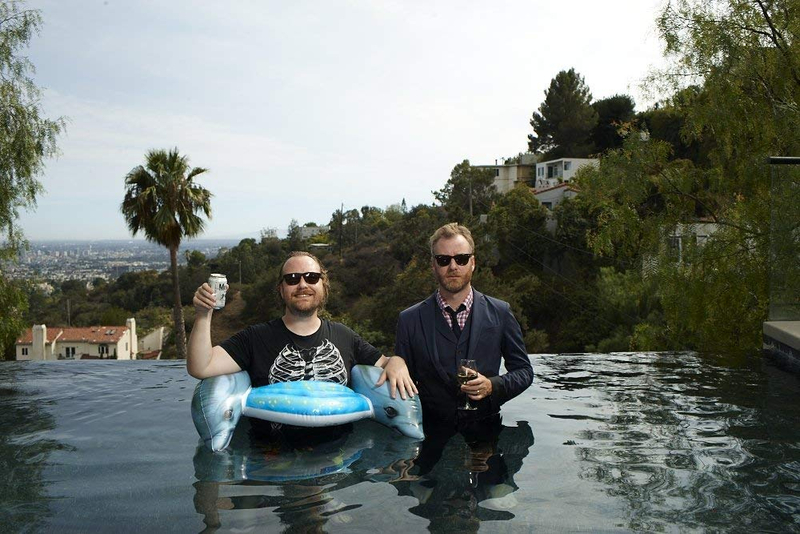 Tom’s camera captures his journey as he finds himself living in Matt’s shadow and acting out in a way only a little brother can - drinking, complaining, and struggling to balance his ambition with his responsibilities. An amazingly intimate and spirited film, Mistaken For Strangers delves into the joys and struggles of brotherhood.